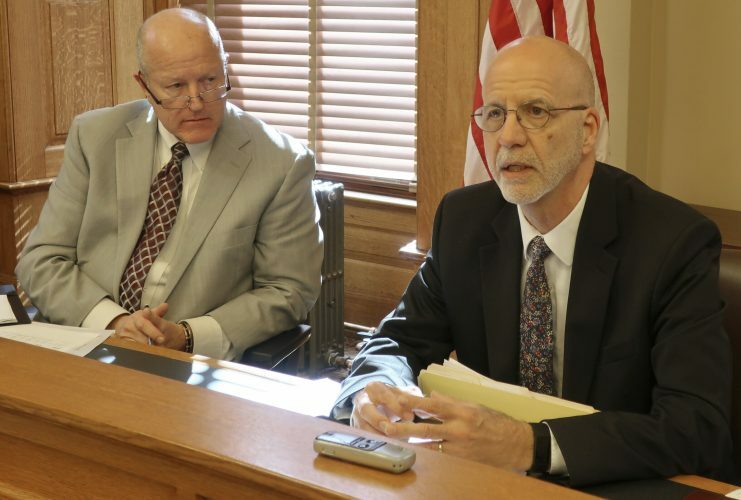 Kansas Supreme Court Chief Justice Robert E. Davis announced Tuesday morning that he would resign immediately because of health reasons. Topeka ? Former Kansas Supreme Court Chief Justice Robert Davis has died at age 70, only a day after retiring from the bench, the court said Thursday. The court said Davis died late Wednesday at his home in Leavenworth. Its announcement did not list a cause, but Davis had been on medical leave in the spring and summer, handling limited judicial duties. Davis joined the Supreme Court in 1993 and became its chief justice at the start of last year, and legislators who watched the court considered him a centrist who avoided politics. Friends and acquaintances also described him as gracious and gentlemanly. Funeral arrangements were pending in Leavenworth. Davis’ retirement, effective Tuesday, had automatically elevated Lawton Nuss, the seven-member court’s next senior justice, to the chief justice’s position. Democratic Gov. Mark Parkinson will appoint a new justice to fill the vacancy on the court, before leaving office in January. 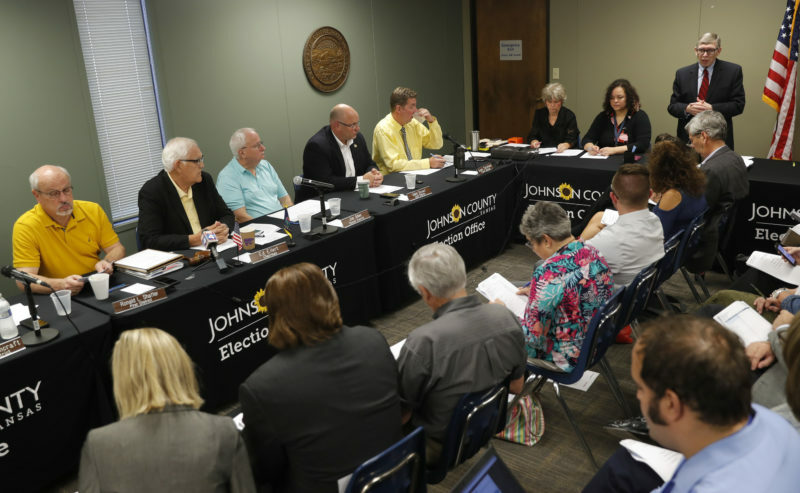 A state nominating commission will screen applicants and pick three finalists for the governor, mostly likely this fall. Davis was born Aug. 28, 1939, in Topeka, and received his law degree from Georgetown University in Washington in 1964. After graduating law school, he served as a trial counsel in South Korea for the U.S. Army Judge Advocate General’s Corps and worked as an appellate counsel for the federal government in Washington. He returned to Leavenworth for a private law practice in 1967. While still in private practice, he served as an attorney for the state Board of Pharmacy and, starting in 1981, Leavenworth County attorney. In 1984, then-Gov. 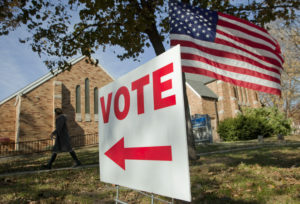 John Carlin, a Democrat, appointed Davis an associate district judge in Leavenworth County. Two years later, Carlin appointed Davis to the state Court of Appeals. After seven years on the appeals court, Gov. 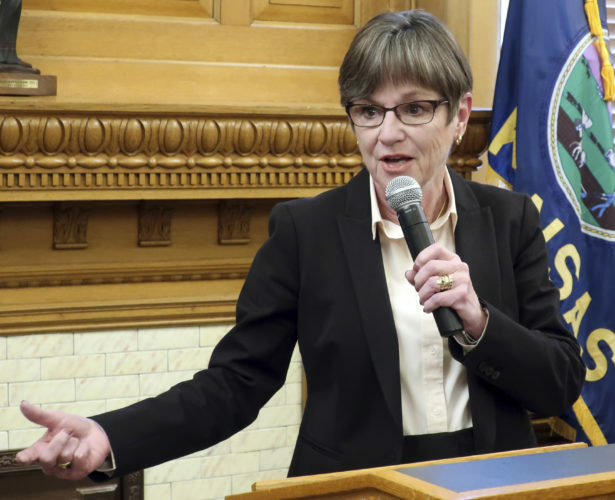 Joan Finney, also a Democrat, named Davis to Kansas’ highest court. 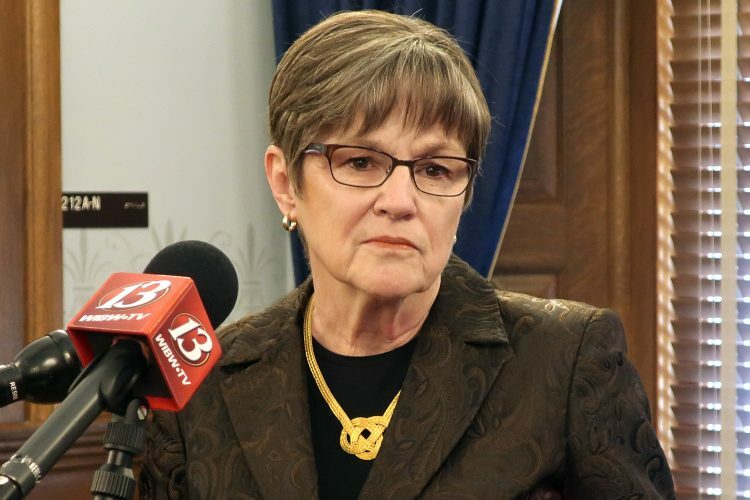 He automatically became chief justice in January 2009, upon the retirement of Kay McFarland, the first woman to serve on the court. 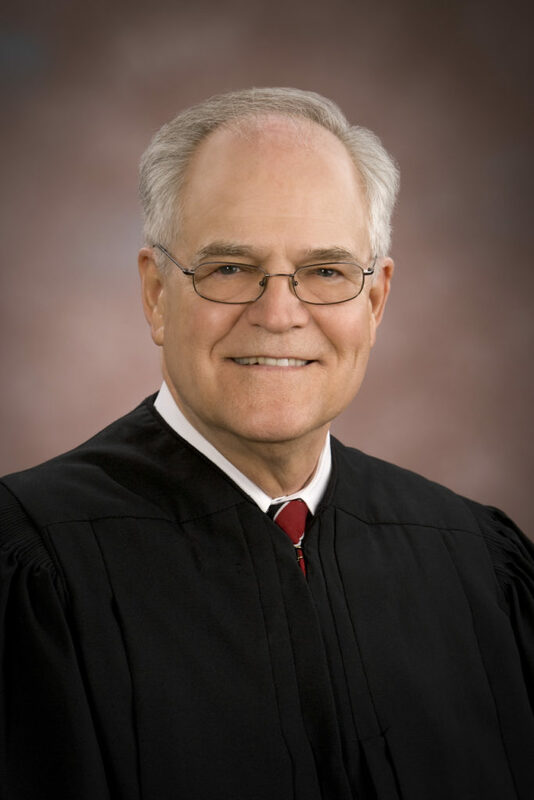 “I have truly loved my judicial career in this dedicated court system, and will miss working with the district courts and my colleagues on the Kansas Supreme Court, whose members without doubt comprise one of the best appellate courts in the country,” Davis wrote in his retirement letter to Parkinson.